The Graphic Designer works closely with all cross-functional teams to concept, design, and execute compelling graphic design solutions for the Rebecca Minkoff brand. Reporting to the Art Director and working closely with the Editorial Director, the Graphic Designer works in digital and printed mediums to design and deploy content across multiple platforms (in-store, web, mobile) both customer facing and internally. The scope of work will focus primarily on design and creation of Web Content and PR and Sales materials but will have ownership and input into graphic design voice across all brand deliverables. Compensation package includes competitive salary, medical and dental insurance, vacation and holidays. Looking for an art director who is an innovative entrepreneurial leader & can help oversee a designer and in-house studio resources (photographer, retoucher & studio manager). 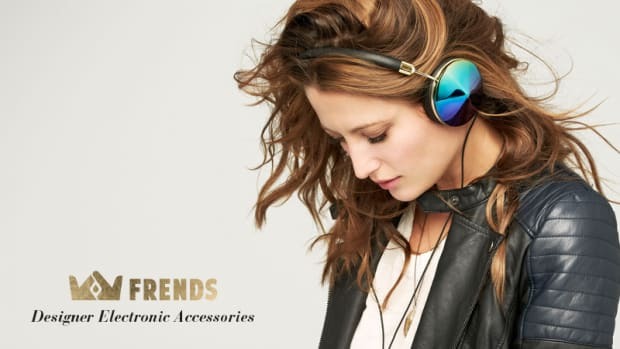 FRENDS Headphones is seeking a talented Graphic Designer, who is passionate about design and fashion, to join the FRENDS family. For the right candidate this can be an amazing opportunity to join a small startup that has become highly respected within Fashion, Music, and Technology. CA Creative is a forward-thinking, hands-on creative agency focused on growing brand identity and business by getting, and holding, attention in digital places. We are currently seeking a Graphic Designer for a full-time position.